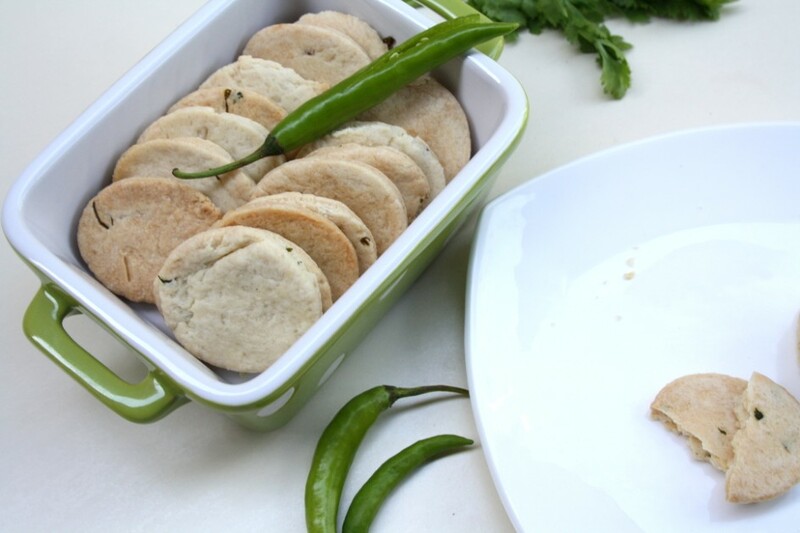 This month for Indian Cooking Challenge, I thought I should finally attempt at baking and this Iyengar Bakery Khara Biscuit is a specialty dish from Karnataka. 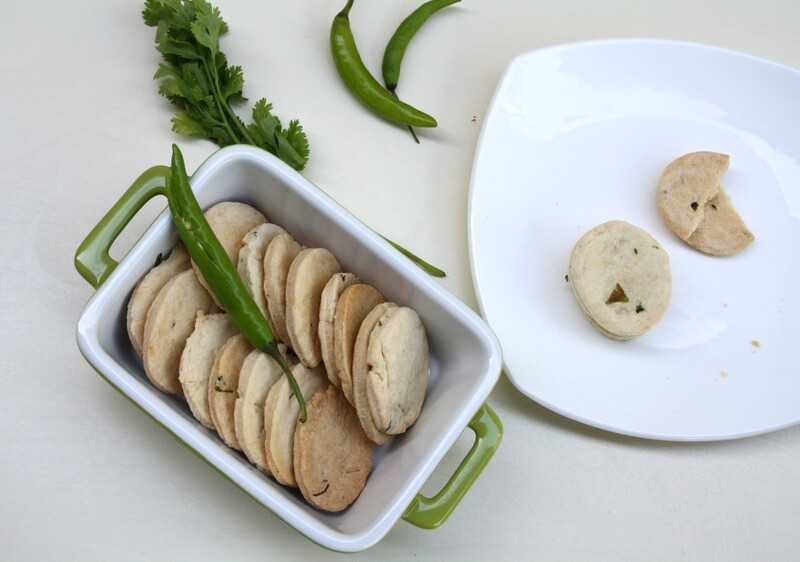 I have always been obsessed about baking savory biscuits. Though I have been baking for a long time, I never really made much of a savory dish. Especially those salted biscuits you get at the local bakery tastes really so yum. So when I was chatting with Champa, I just mentioned that for this May Month challenge I was looking at doing something completely new as in terms of the cooking method. I said I wanted to bake and wanted it to be a savory dish. 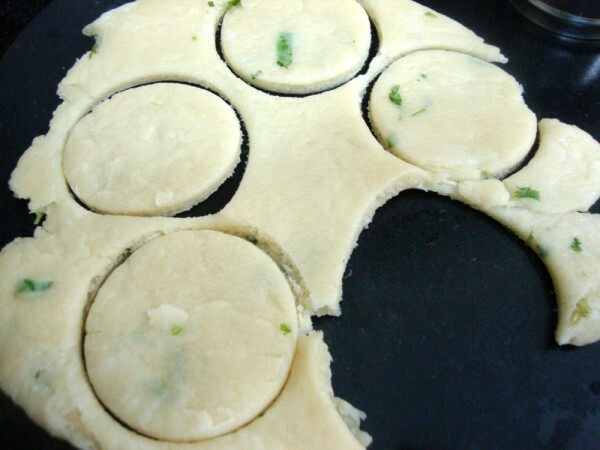 Now something traditionally Indian and baked dishes are not something that comes to mind right away right. I of course remembered my bakery butter biscuits. 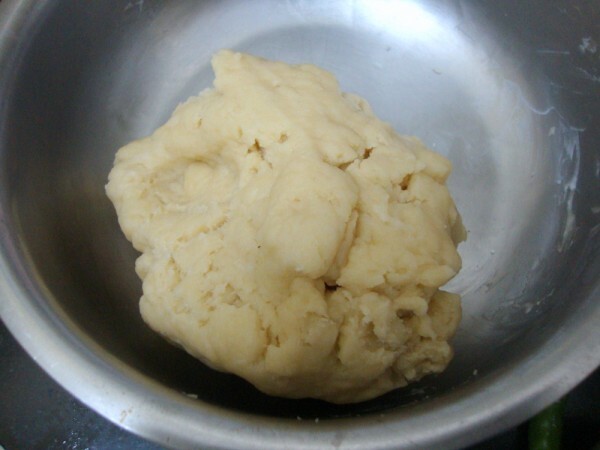 But I cannot really be tagging it as something traditional though I remember my Amma making smilier butter biscuits in a sand shifted oven that used to be common in those days. It was literally heated sand on which they place a kadai and bake. Now I don’t really remember how else it was used. But the biscuits used to come so well. 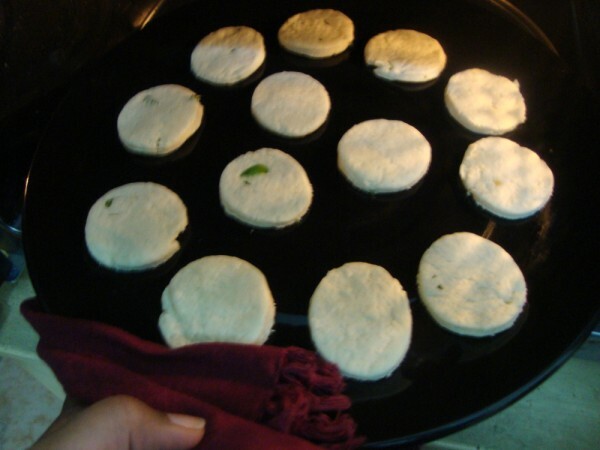 Anyway Champa remembered she makes a Khara Biscuit which tastes very much like the ones that is available in bakery shops. I asked her to share the recipe, she went one step ahead and posted it with great pictures. As always I left to making this recipe till the last moment and hasten to make it this weekend. The preparation and the entire process is not that time consuming or tough to handle. I say this as I had to click through the entire process myself with everybody else busy with the TV. I was glad that everybody liked it except Chinnu. Somehow he is not very enthu about new dishes that are not chocolate. I always have this confusion about what a cookie is or a biscuit. These Savory Shortbread cookies are just as delicious as the savory biscuits we get in bakery, so you are good at calling it anything. For once I followed the exact measurement, hoping it will get disappeared being a savory biscuit. I only reduced the chilies much for the kids. And I made use of the measurements I got recently and surprisingly it had a 1/3 cup. You won’t believe a while ago I was literally scratching my head to visualize exactly how a 1/3 cup amount will be, did I tell you that I am not really that good at Maths? Well now you know. Grease the baking tray with butter/ oil. Set aside. 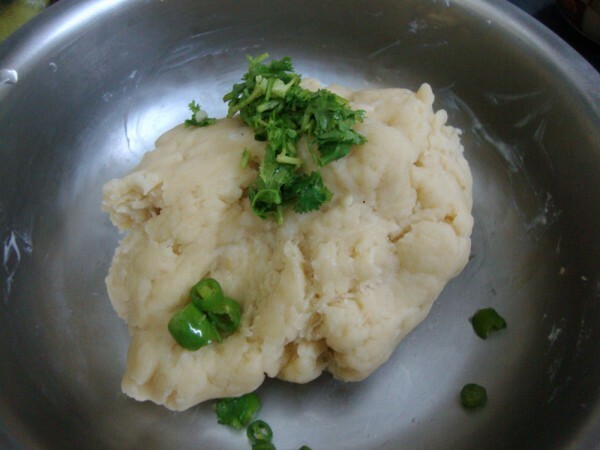 Check Champa’s notes on how to use parchment paper. 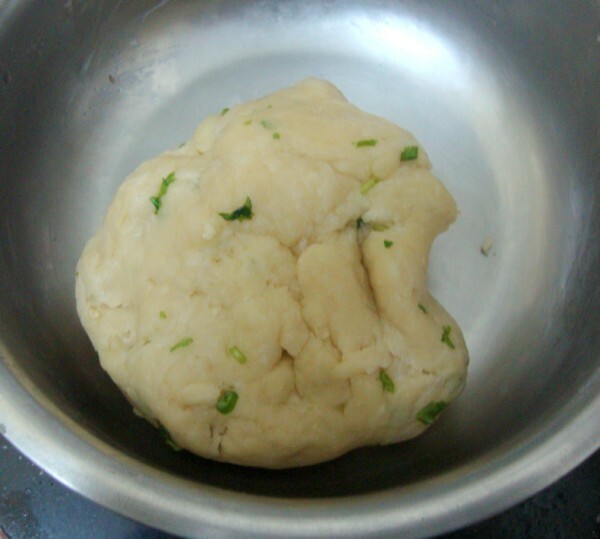 In a bowl, shift the flour and salt together. Set aside. 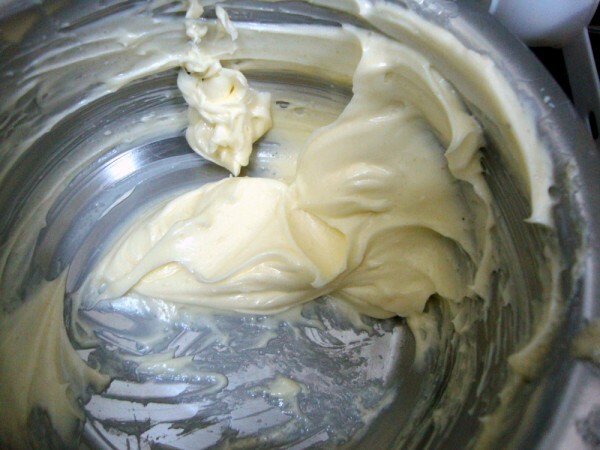 In another bowl, cream butter and sugar till creamy. Add the 2 tbsp curds and continue to beat. Add the dry ingredients and mix slowly. 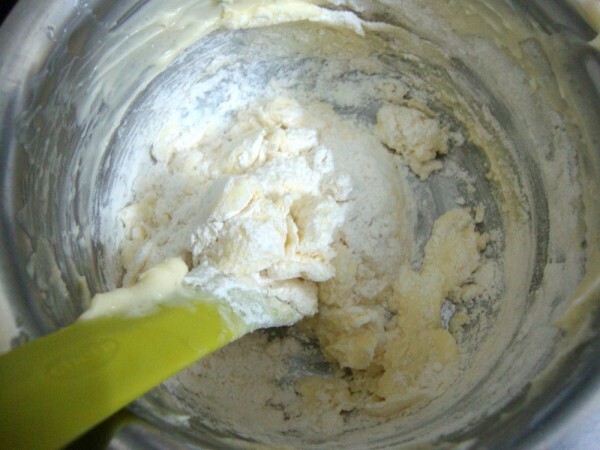 You can add the flour slowly and after a while have to use the hands to mix well. Just blend everything well together. The dough was too stiff, so I added another tbsp of curds. Add the chopped cilantro and chillies. 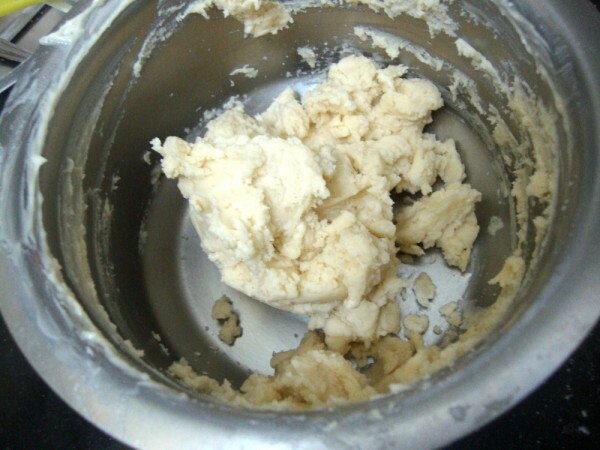 Dough will have to be crumbly not wet at all. 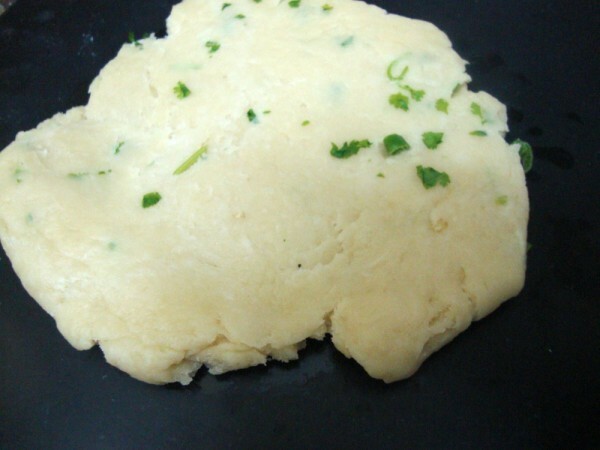 Roll the dough into 1/4″ thickness. As the dough was stiff I didn’t need any flour and was able to roll out without it getting struck. Cut with your cookie cutters. Place on the baking tray and bake for 15 minutes at 170 C. I checked at this time and it was done, maybe because I baked at higher temperature. Check at halfway and rotate the biscuits. Cool on the wire rack in the sheet and when cool, transfer to an air tight container. These cookies don’t brown. 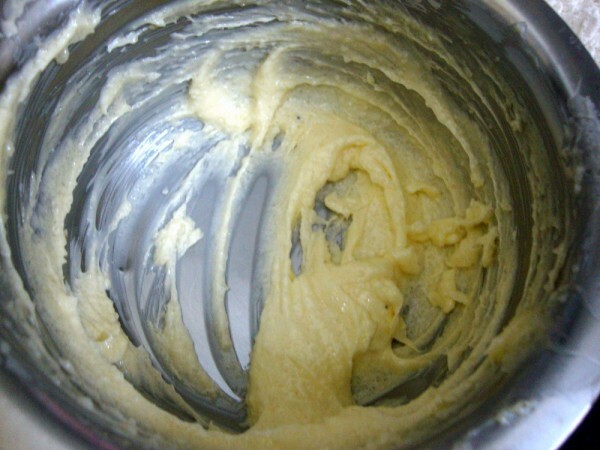 When I tried baking for 2 more mins, the bottom had a golden brown look. 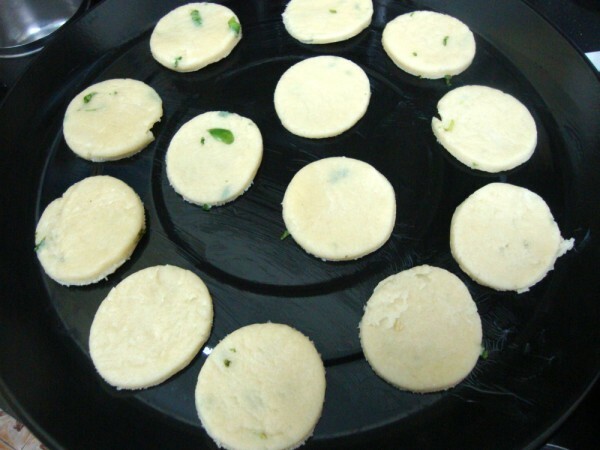 These remain soft when hot but become firm once they are cooled. You can change just about anything instead of coriander leaves/cilantro like Mint leaves, curry leaves etc. I guess even those other herbs would suit very well. Tomorrow we are going to start the 6th Edition of Blogging Marathon, be sure to check out! To all my ICC members, please link your Bakery Khara Biscuit post to Mr. Linky. Very nice Srivalli. Nice pictures too. I am glad everyone liked them. 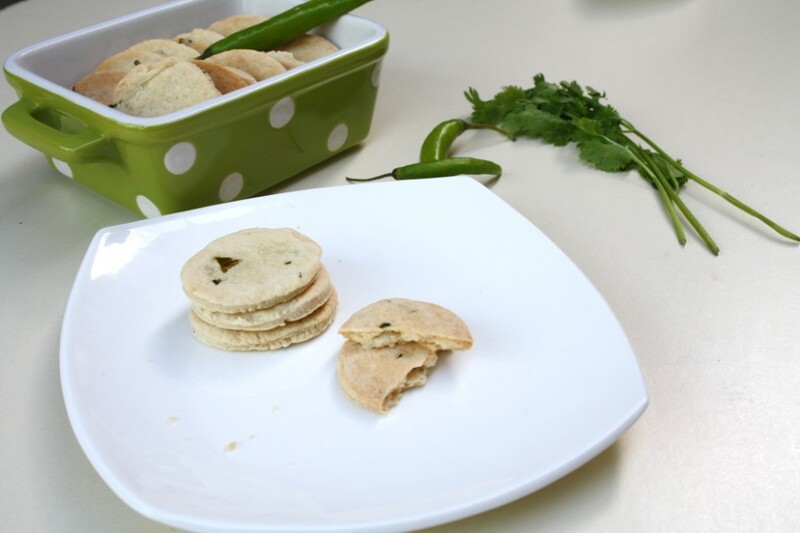 Srivalli, your khara biscuits looks so delicious! Loved the Khara biscuits. Your pics look lovely, I especially like the pola dot casserole dish. Looking forward to next month's ICC and upcoming BM#6, of course. These biscuits were very tasty. Thanks for the interesting challenge..
Hi Valli,here I have posted my link.Thank you once again. Btw,your clicks are extremely meaningful Valli.Great job ! They were addictive to say the least. Thanks to you and Champa for this recipe! Great recipe, we really enjoyed this challenge! 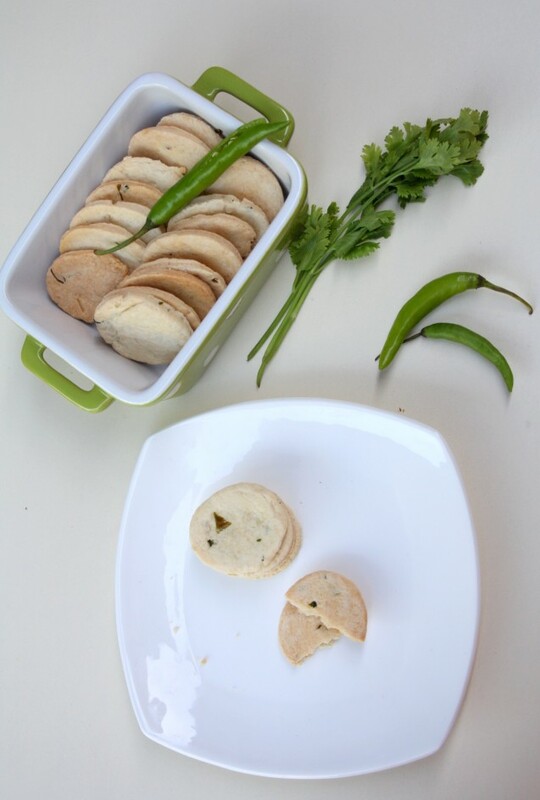 Omg, Valli urs turned out super prefect, lovely presentation..we loved having this fabulous biscuits.. 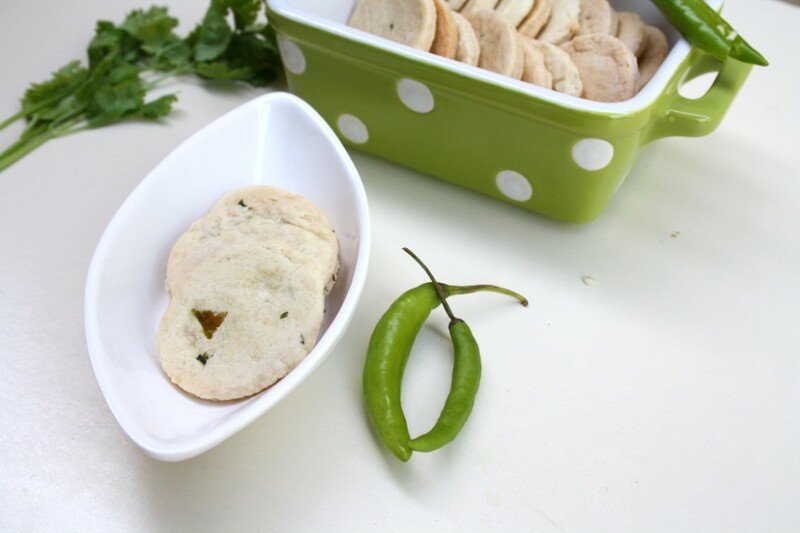 Thanks to you and champa for selecting these wonderful biscuits as this months challenge. I enjoyed devouring these. Linked mine. Biscuit looks just perfect.. Gr8 companion with tea.. This was a great experience. The cookies came out delicious and healthy. This is a recipe I will be using often. Thanks to Champa & you. Have linked mine. I really like your pics, Valli. 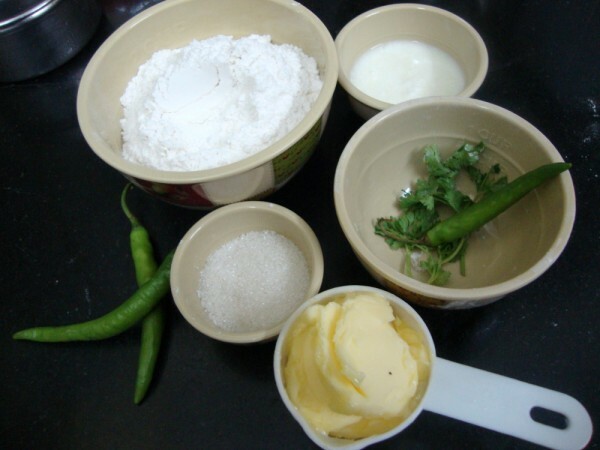 Hi Valli I have linked mine I realy enjoyed baking them Thanks for the recipe. wonderfully done, I have made them, but need to post them. Did it Valli and really enjoyed both making and eating them. Thank you Champa for your recipe and Valli for the opportunity. Thanks for choosing such an awesome recipe! We really enjoyed these biscuits! One more great challenge! Delicious!! The biscuits look yummy!! Looks so yum Srivalli. So sad I had to miss this months challenge. 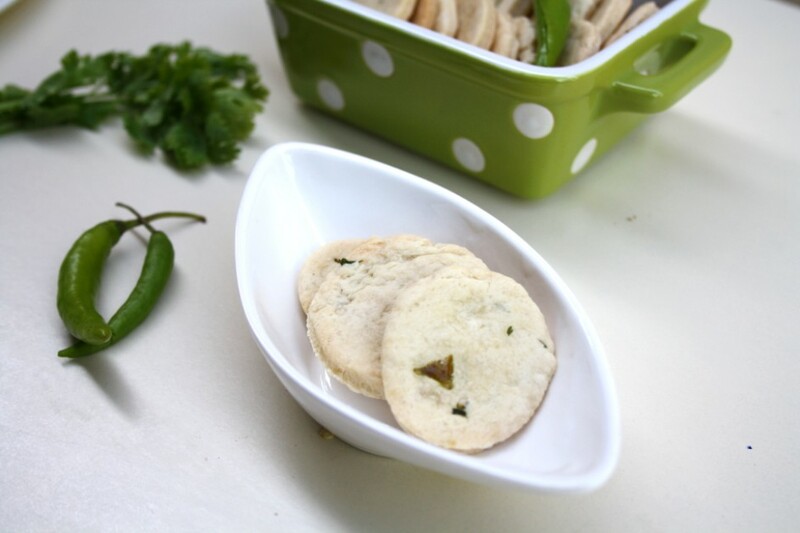 Looking forward to the next challenge..
Deeksha, No need for B.Powder or Soda in this recipe. Rest of the ingredients will help in making this crispy. Do try it out.